Archbishop Luigi Bonazzi, Pope Francis representative in Canada, recently visited Catholic institutions in Edmonton, including Saint Joseph Seminary, Newman Theological College, Covenant (Catholic) Health, Catholic Social Services. 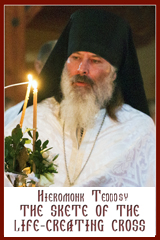 Pictured here, at the visit to Edmonton’s Saint George’s Ukrainian Catholic parish are (left to right), Rev. Adam Lech (Chancellor, Archdiocese of Edmonton), Rev. 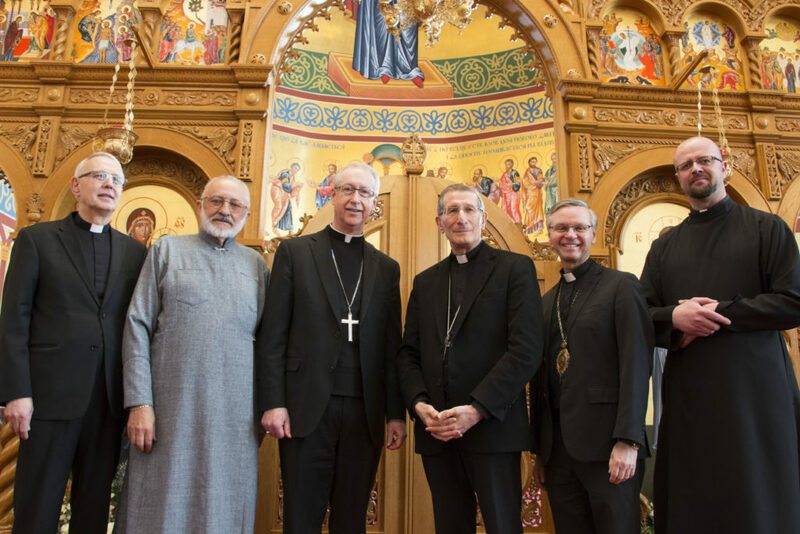 Anton Tarasenko (Pastor, Saint George Parish), Archbishop Richard Smith (Archdiocese of Edmonton), Archbishop Luigi Bonazzi (Apostolic Nuncio to Canada), Bishop David Motiuk (Eparchy of Edmonton), and Rev. 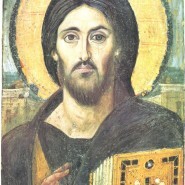 Stanislav Bjeli (Assistant Pastor, Saint George Parish).